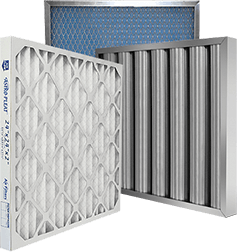 Aire-Loc Side Access Flat Bank Filter Housing 2-1/2 High 2 Wide 2-Inch Pre-Filter | Air Filters, Inc.
Aire-Loc™ Flat bank filter housings (SAFB’s) are designed to hold a single stage of filtration. 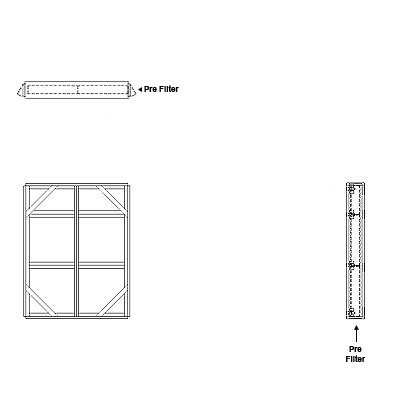 Each housing and can accommodate a 2” or 4” deep pre-filter. The housings are intended for new and replacement applications.